Release Date:06/01/2018;Notes:Vinyl LP pressing. 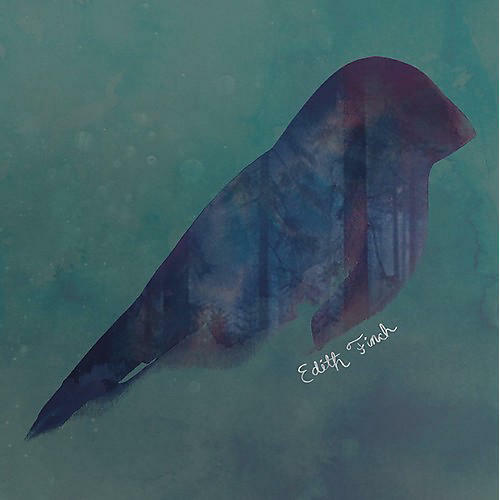 The musical cadence of What Remains of Edith Finch is deliberately slow, immensely methodical and eventually, cathartic. Once you reach it's bittersweet and triumphant conclusion, the score, at first so somber, achieves something few soundtracks do - taking the listener on a robust emotional journey, wrought with swells of every sensation within the Freudian encyclopedia, all told through the eyes of the Finch family's harrowing memories. Composer Jeff Russo (Fargo, Legion, The Night Of) conveys all of this, and more, with complexity and sincerity, leaving players with a hummable, yet cursed melody that eerily bonds with their very being.